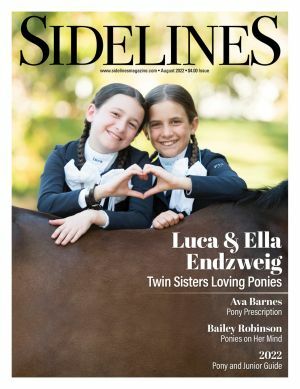 Sidelines Magazine Lucky $13 Offer! 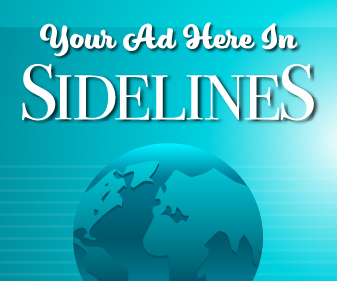 Get a One-Year Subscription to Sidelines for only $13 during 2013. 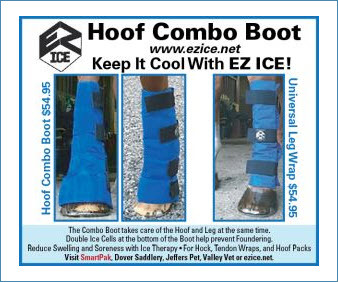 Great gift for the rider in your life. 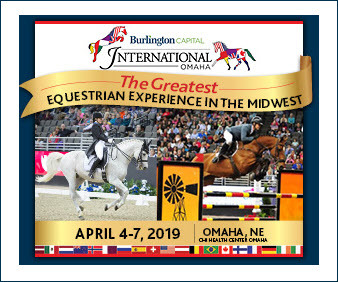 Click the “Subscribe” button to go to the secure checkout page. You will receive an email with information about your subscription. Your subscription will be automatically renewed unless you contact us to cancel. You will be sent a reminder notice stating the term, rate and date to be charged. If you do nothing, your credit/debit card will be charged. You may cancel at any time and receive a full refund for unmailed issues. 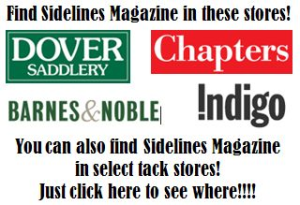 You have the option to subscribe to Sidelines Newsletter, please select your choice below. If you have a promo code, enter it in the box below. 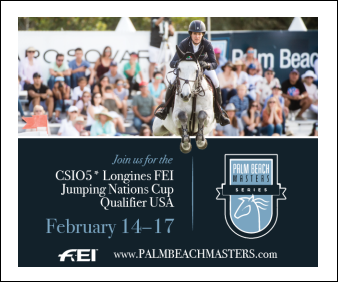 If you don’t see the Subscribe button above, please call 561-707-3314 to place your subscription order.